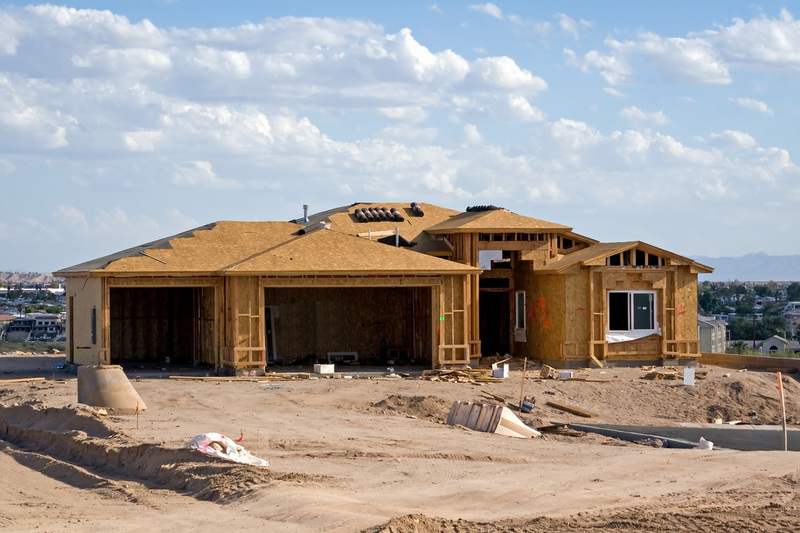 Calgary Roofing Solutions works with new home builders on single and multi-family developments throughout Calgary and southern Alberta. We understand the importance of following the critical timelines on any new construction project. By working closely with your project manger we help ensure that your roofing project is completed on schedule and costly construction delays are avoided. We can schedule a product load and install date or work around your construction schedule as your project progresses. ​1) Submit your drawings or plans. 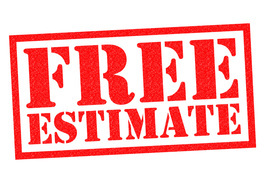 2) Schedule an appointment with our estimator. The price we quote will always be the price you pay. Unless you request a material grade upgrade or other change.